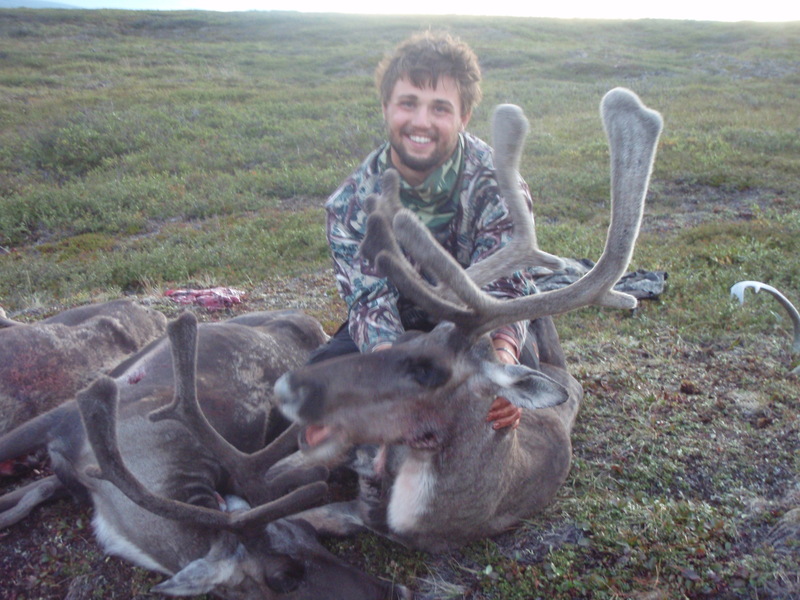 This is a behind the scenes look at the expedition style hunt Auggie, Jon, and I went on last August 2011. Just published this to youtube, now everyone can see just exactly what happens when 3 guys head across Alaska’s wilderness attempting to harvest the big five animals. 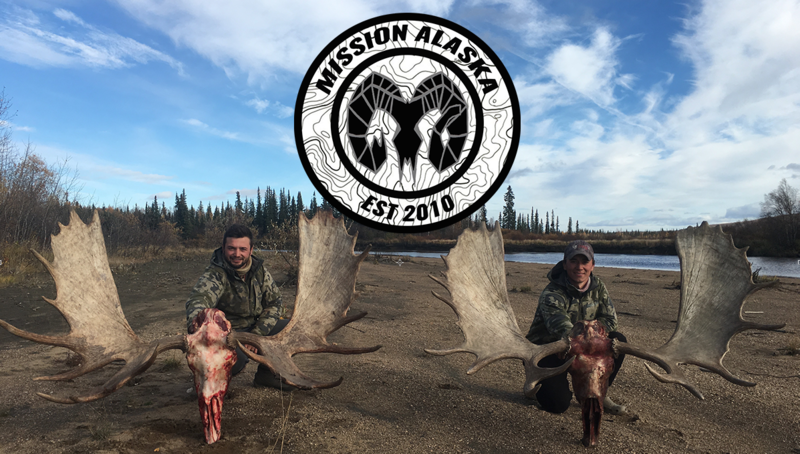 August and myself(Austin) are residents of the state of Alaska and do not need a guide to hunt the majestic animals who live on this raw fertile land.